Smart replies are available in a few Google-made applications already, such as Inbox and Allo. If you have never used them before, they are AI-powered responses to messages you receive from others. For example, if someone asks “Where are you?” in Allo, the software recognizes this, then delivers options for you to respond with. With the given example, Allo could recommend you reply with your current location, allowing your friend to get a better sense of where you are. Now that you have an understanding of what smart replies are, you should also know that a small R&D team at Google is working to bring this feature to all of your favorite messaging clients. Called Reply, the team wants to include smart replies in basically any messaging app, such as WhatsApp, Facebook Messenger, Skype, Twitter DMs, and Slack. 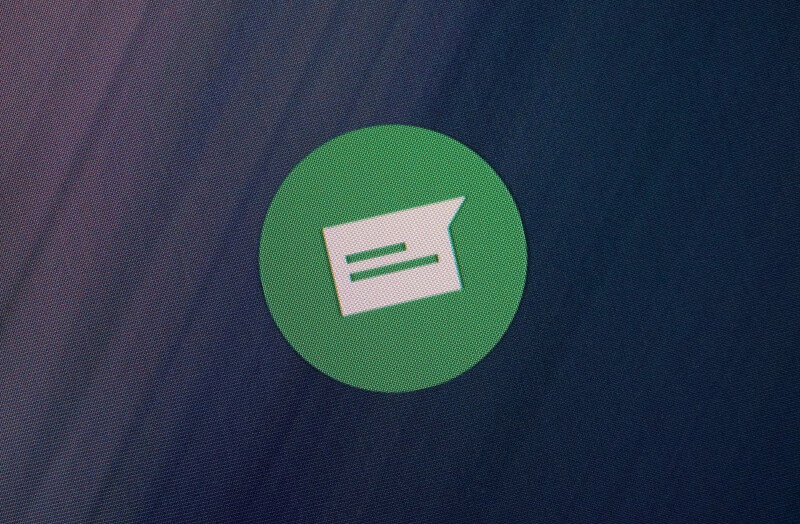 At the core, Reply is an add-on for any messaging app, not a standalone messaging experience. So, when a notification comes in from a supported messaging app, Reply is right there with contextual replies ready to go. There are apparently other features, though, everything is said to be rather experimental at this time with no concrete release information provided. According to TechCrunch, there is a Do Not Disturb mode that can switch on when a user is driving, as well as a vacation responder that automatically checks your calendar to let others know you aren’t working. If you want to try to get in on Reply yourself before anyone else, they’re taking sign-ups right now.